 Home › Politics News › Lai Mohammed In Trouble Over N2.5bn 'Fraudulent' Payment Brouhaha? 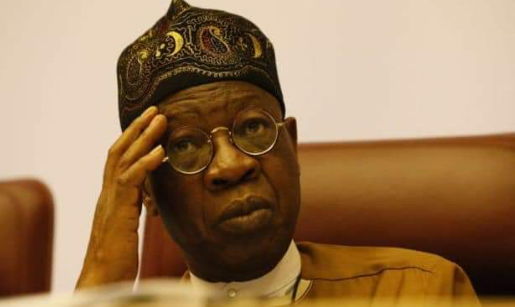 Lai Mohammed In Trouble Over N2.5bn 'Fraudulent' Payment Brouhaha? 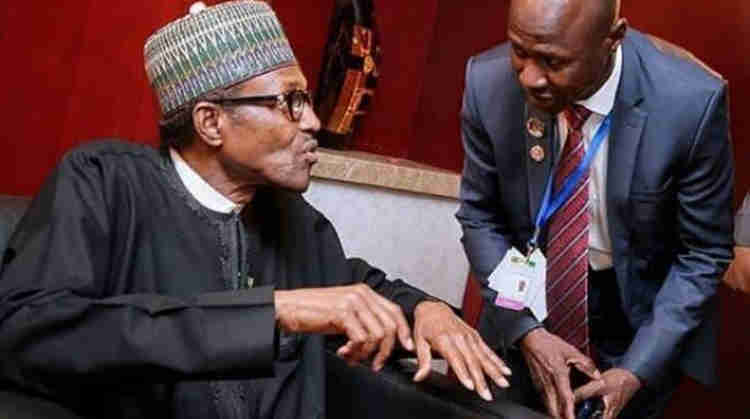 didn't do due diligence before approving a dubious N2.5 billion payment to a private broadcast signal distributor.